Do u like PC's new song'I can't make u love me' ? de keuze van de fan: Yessss! [i]"I Can't Make u Love Me"
The new icoon and achtergrond is way awesome!!!!!!!!!! 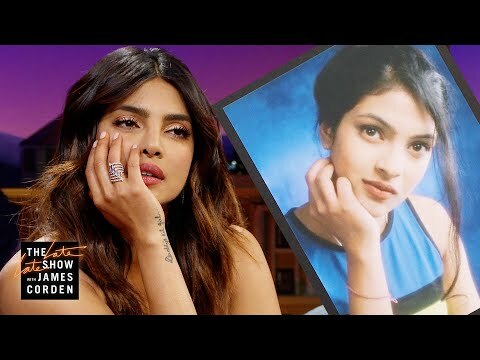 a video was toegevoegd: Priyanka Chopra Jonas Had 2 Weddings, So Chill Out! what is the profession of priyanka's father?